Isn't it weird that one minute you can be perfectly at ease, and the next moment you're facing an emotional freak-out? We all have them—difficult or unexpected moments when our emotions start to freak out, hijack our brains, leaving us shaking, or making us feel completely overwhelmed. The truth is each of us face very real challenges. And it's helpful to remember we’re human, and this side of eternity our imperfect minds and emotions will sometimes be a challenge. And that can make us feel like a hot mess and a half. Which is where prayer comes in. Help me. Calm my heart, calm my mind, and calm my emotions. Jesus You are my peace. Be my peace right now, right in the middle of my emotional frazzle. Fill my mind and emotions with Your peace. I invite You into my situation, Lord. Be here with me. Give me wisdom. Give me grace. Give me wise and encouraging words, not destructive words. And Lord, I'm grateful that You understand my emotions. Please help me not to allow myself to be hijacked by them, but give me the ability to hold myself calm. Calm me and my emotions with Your very real presence. In the awesome name of Jesus, Amen. One last thing. Below is my go-to verse when I’m on the brink. It reminds me that Jesus freely offers me His peace, and that I don’t have to allow myself to be troubled. THAT is something I'm still learning! GIVEAWAY! 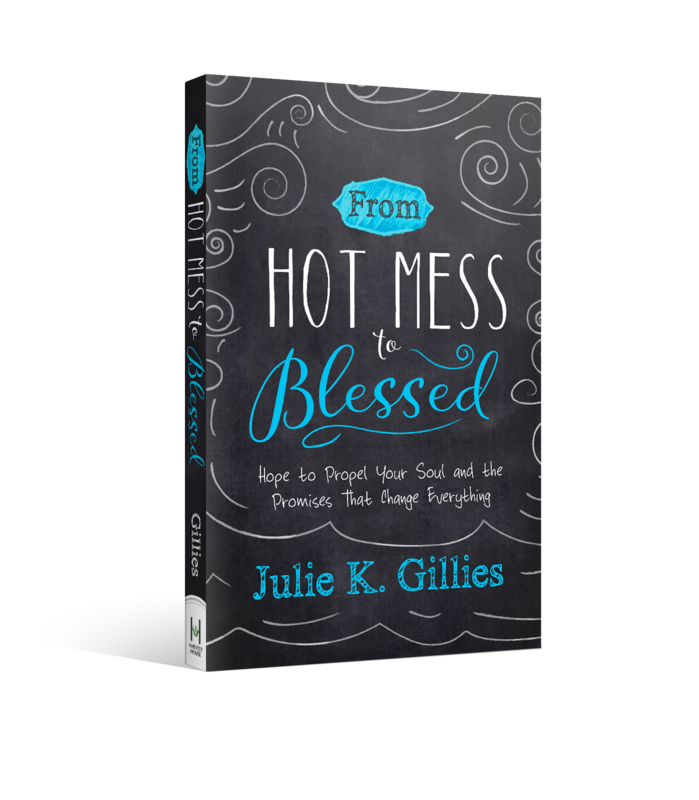 I'm giving away one signed copy of my brand new book, "From Hot Mess to Blessed: Hope to Propel Your Soul and the Promises that Change Everything". TO ENTER please leave a comment AND YOUR EMAIL ADDRESS (so I can reach you if you win). Winner will be randomly selected and notified via email by August 28. Sorry, contest open only to continental U.S. residents. Reading this via email? 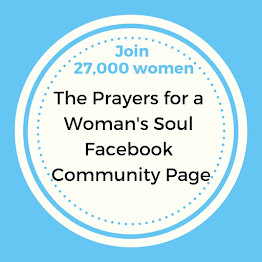 CLICK HERE to get to my blog and leave a comment. Needed that prayer this AM! Wow...great post and I think this book would definitely help me. I feel like a hot mess in so many areas of my life. The mess seems to spill from home, to work, to church, and back and forth between. Thank you for the prayer and your dedication to helping others. Julie, thank you so much for this post! I feel so overwhelmed with my emotions today and this post is perfect! May God bless your day! With my husband passing away last month my emotions are running wild; a promise I hold onto is "With GOD all things are possible." Mark 10:27 My email is pjdivine1019@charter.net. Thank you for the reminder of peace, but it reminds me of something Sheila Walsh said in her devotional. Peace is not the absence of trouble, but the presence of Christ! That is even more comforting to understand it that way..... Blessings to you! The perfect prayer exactly at the perfect time for me. Thank you for giving me the words I could not find for myself! 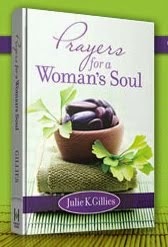 I would Love to be blessed with your book! RunerRita@aol.com God Bless You! Wonderful prayer. I copied this and saved it to my phone pictures under favorites so I can pull it up and pray it when my emotions become a hot mess! God's timing is always perfect! I have been a hot mess the past few days struggling with home move that is riddled with problems. I printed the prayer and put it in my prayer journal. What lovely words of encouragement! Thank you! My mess is a mess. Would love to read this book. 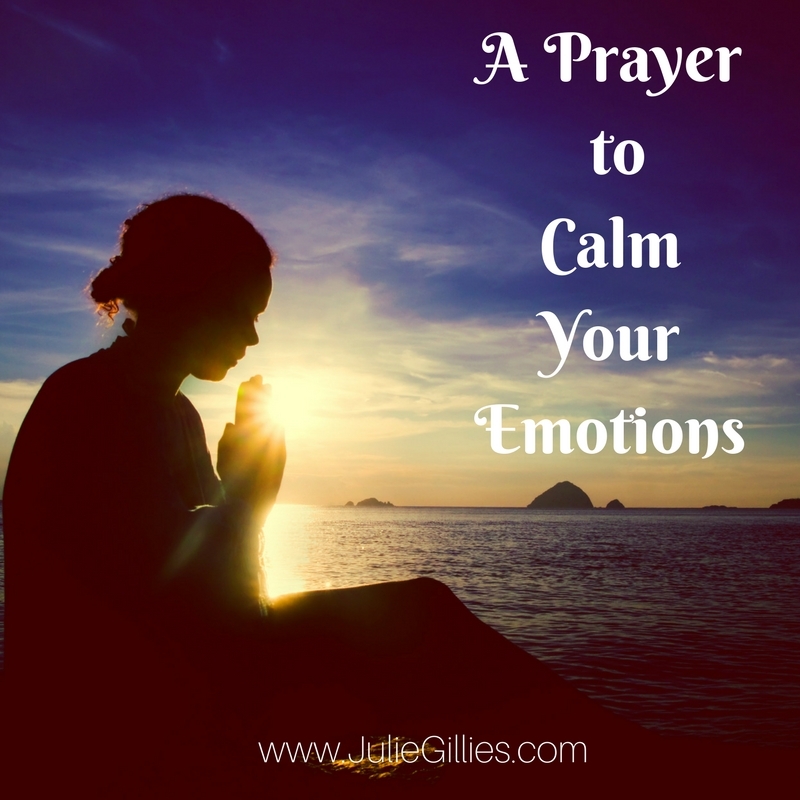 The Lord knew I needed to see this prayer for my emotions. This morning, I asked the Lord specifically to help me and speak to me about something I am going through in my life right now. I got to work, pulled up my email and there it was, A Prayer For My Hot Mess Emotions. 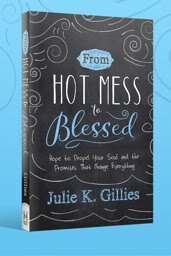 I really needed to read this today, as I am indeed a "hot mess" and so in need of Jesus's peace that passes all understanding. Thank you so much for this email!! I really needed it! It was right where I was at yesterday and felt so lost and overwhelmed! Thank you for the reminder of the supernatural peace available to us. Thank you for the reminder that I do need God's help and that I need to ask for it. Thank you for this email! 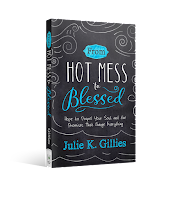 With a lot of changes in our family within the last few weeks, I know I have been a hot mess! I really need to hear this today and would love to read your book. A friend shared this at a time my niece needed me to share with her. I have downloaded from Amazon to my kindle so I can read. However, I would love to share a copy with my daughter. Thank for letting God speak through you. 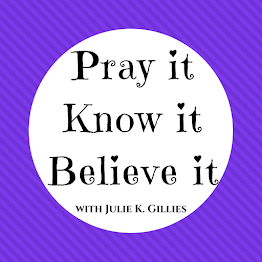 I definitely pray right away for peace! I feel like this is my life...a mess at times. Great post! These simple prayers are vital for everyday living - thank you so much! My older sister is now in home hospice from cancer. Stinkin hard. She fell 3 times in the last 10 days. We are grateful she hasn't broken anything, but it seems she no longer has the strength to walk at all. This would be so beneficial for my life. My life has been a hot mess for the past two years. I would love to be chosen for a copy of your book to get direction in how to get my life back on track.